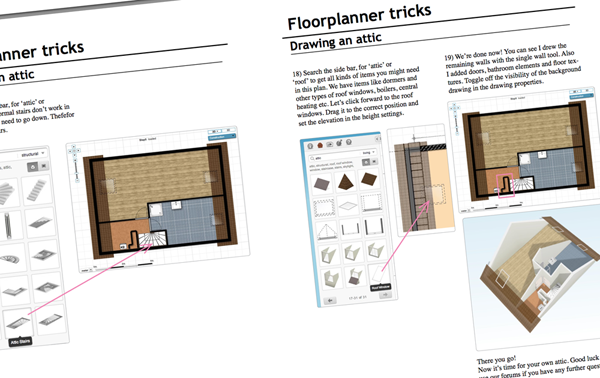 Do you want to draw your attic in Floorplanner? 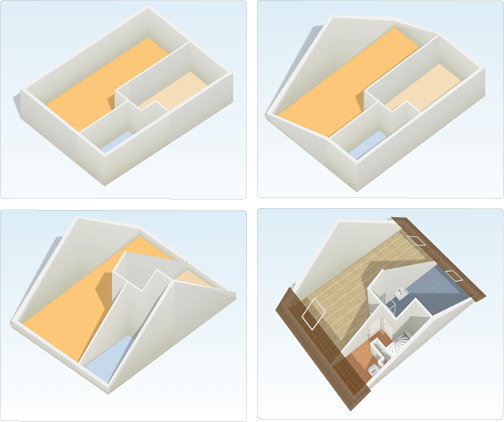 We explain step-by-step how you do this in our trips & tricks, including setting wall heights, drawing a roof and adding windows. It’s a bit too long for our blog, so check out the manual here and go along planning! If you're still struggling after going through these pages, just post on our forum and we'll try to be of assistance.